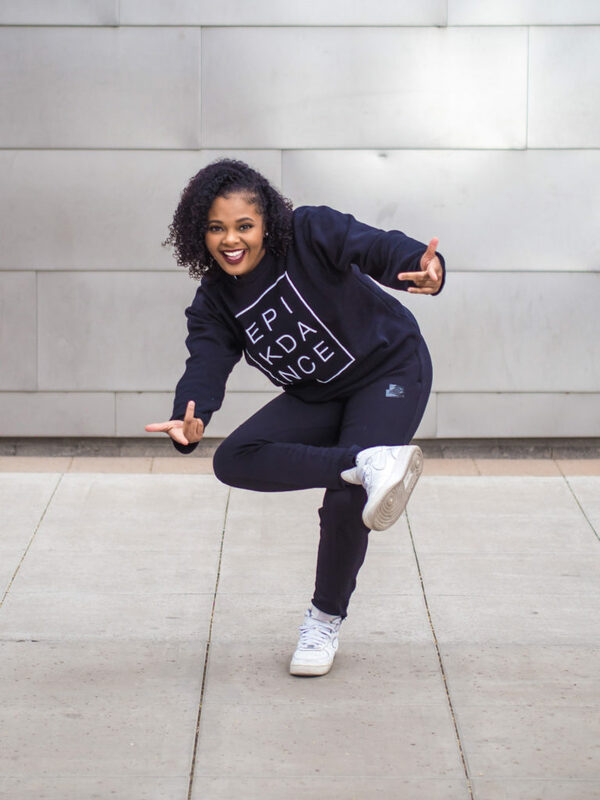 Ayanna Conway grew up in Phoenix where she trained at Tempe Dance West and Evolve Dance and Fitness. She graduated from Arizona School for the Arts and currently attends Grand Canyon University. She teaches hip hop at dance studios and high schools across the valley in addition to choreographing award winning competitive routines. Ayanna has had performance appearances on ESPN, 3TV, and FOX10. Currently, she dances professionally with the Phoenix Suns and the Be Kind Crew. One thing she would like achieve with dance is to inspire the younger generation to honor God with their talent, by leading by example.